Best Buy has the Emerald 6.5L Digital Air Fryer as a Daily Deal for only $59.99 – save $60! It has a removable stirring paddle to automatically mix food for even results, and seven preset modes provide optimal temperatures and cook times for various dishes. Beat Buy audio gear on Daily Deals! 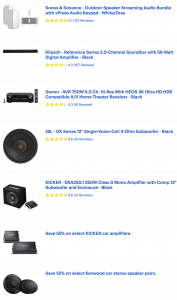 All audio gear on Best Buy Daily Deals – lots more than shown. Best Buy: double slow cooker only $29.99! 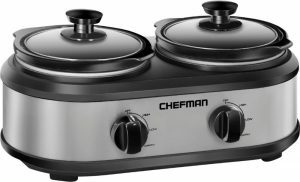 Make and serve meals in this Chefman double slow cooker. Separate chambers have independent controls and three heat settings to choose from, so you can prepare multiple recipes simultaneously or heat up leftovers. Removable 1.25-quart inserts are dishwasher safe for easy cleanup. Get this today only at Best Buy for $29.99 – save $30. 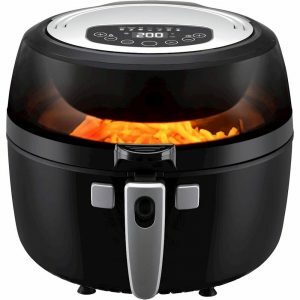 Best Buy: 4L Analog Air Fryer only $29.99! 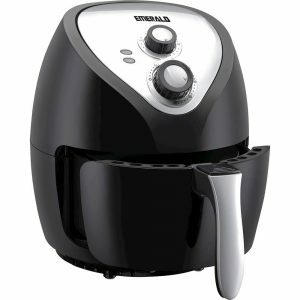 Best Buy had the Emerald 4L Analog Air Fryer for only $29.99 as a Bonus Daily Deal – save $30! The twist-knob temperature controls and 30-minute timer let you precisely control the cooking process, and the slide-out food basket makes post-frying access convenient. 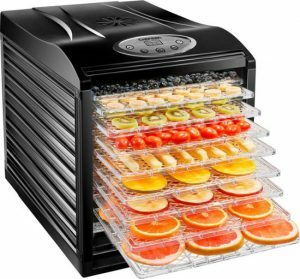 Best Buy has the Black & Decker Pizza Oven as a Daily Bonus Deal for $70 off – now only $79.99. Prepare a pizza up to 12″ wide in under 5 minutes with this pizza oven, which features a thickness selector for thin, deep dish and rising crust pizza. Pizza pan is dishwasher safe for easy cleaning. 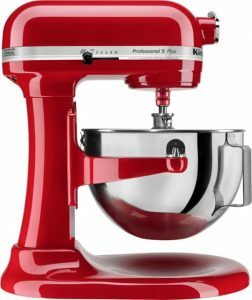 Best Buy has the KitchenAid KV25G0XER Professional 500 Series Stand Mixer – Empire Red or Onyx Black – for only $199.99 today as their Deal of the Day – – save $300! Prepare homemade recipes with this KitchenAid Professional 500 Series stand mixer. It has 10 speed levels for accurate whipping and mixing of smooth batters and doughs, and the 5-quart stainless steel wide-mouth bowl’s lift design provides enhanced stability. Attach a grinder, pasta maker or ice cream maker to this KitchenAid Professional 5 Plus stand mixer for culinary versatility. 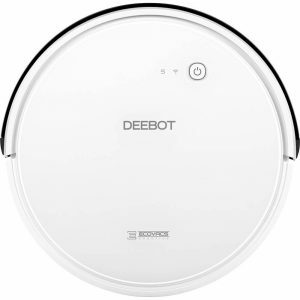 ECOVACS Robotics DEEBOT 600 App-Controlled Self-Charging Robot Vacuum is a Best Buy Bonus Deal today – $229.99 with Free Shipping! You’re saving $150. 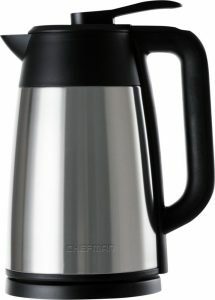 Best Buy has the CHEFMAN 1.7L Electric Kettle as a Bonus Deal today for only $29.99 – you’re saving $30! Buy it now and pick it up at the store of your choice or buy something else for free shipping, ’cause who wants to pay $6.99 otherwise? 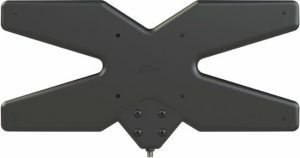 Best Buy has the Mohu AIR 60 Outdoor Amplified Multi-Directional HDTV Antenna for only $39.99 today – save $80! Pick up digital, HDTV, UHF and VHF channels on your HDTV with this Mohu AIR 60 MH-110788 outdoor antenna, which features a removable Clean Peak amplifier to help clean up and boost signals. The multi-directional design provides an expansive 60-mile range.